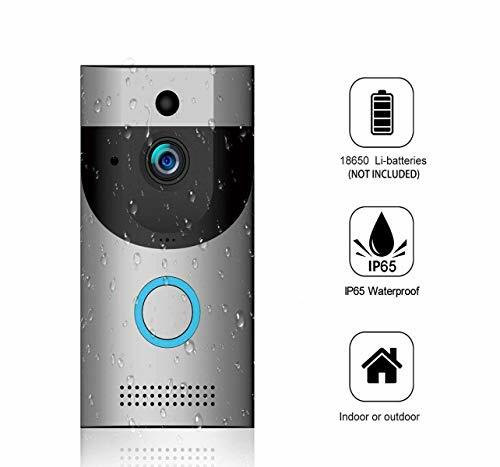 - 【Smart IR Night Vision】Use the app to get the full 166-degree wide view angle of your front porch. See your visitors clearly and effortlessly. Smart Night Vision It will turn on when luminance Less than 2Lux. protect your home day and night with infrared night vision.